Progressive stewardship of landed estates is central to our 160-year history. Welcome to our rural email update. Each issue highlights the latest industry news, views and legislation updates for those that own, manage and invest in land, farms and estates. 2018 is a year of significant change to our industry. We are working with our clients to prepare for these changes and take advantage of opportunities across their businesses. If you would discuss the subjects of any of our articles, or would like further information, please contact our team. 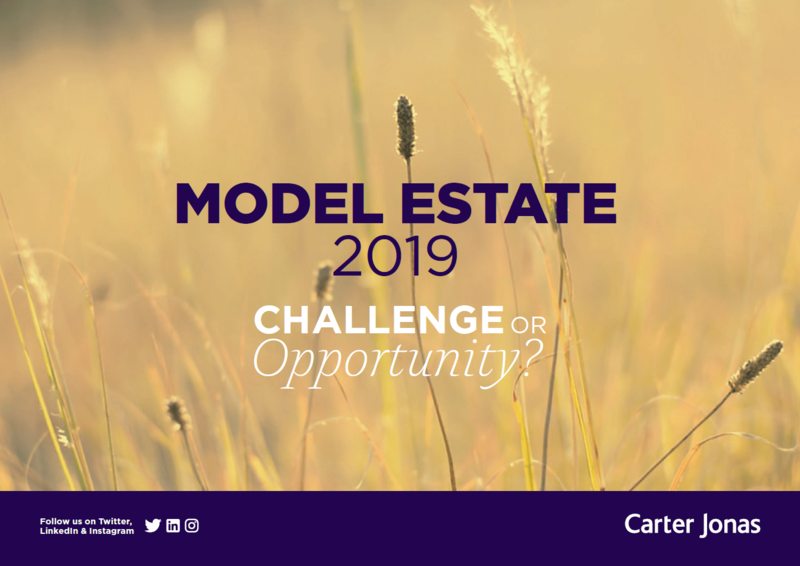 Tom is a Partner advising private and institutional clients on all aspects of rural property management specialising in strategic planning in respect of development, succession planning, purchases and sales, and estate reorganisation. Tom runs his own farm and is passionate about all country pursuits.